With Seattle online marketing services from Top Marketing Agency, your business will expand and provide you with a better ROI. Extend your online reach to more of your targeted audience. 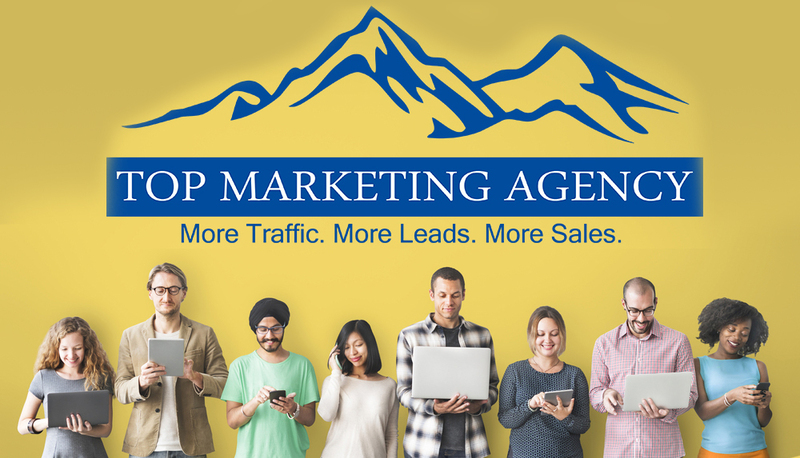 Top Marketing Agency can help nearly any business in Seattle, their web design, online marketing presence and overall digital marketing results (both paid and organic), regardless of the competition and the overall goals. Our PPC marketing resources will provide your business with higher ROI and can gain your page the attention and return of income that you deserve. Our Seattle SEO services will provide your online page with the lift and competitive edge that you require for achieving success. Reach more people online through the social media marketing techniques specifically designed for your business. Our Seattle reputation management services keep your online name and reputation in good standing to ensure you get only the positive attention you deserve. An effective website design keeps your viewers interested. Present your products, services and relevant information about your business in an attractive and informative manner with our creative website design techniques.